Italian/Mediterranean restaurant and Wynnum Central fixture Casa Di Louie will close this weekend. It is with great sadness after 4 years that we announce that Casa Di Louie Wynnum will be closing permanently. Due to irreconcilable differences with the current landlord in terms of an unrealistic lease for a building that is going to be redeveloped; we have no choice but to close these premises. Our last night is this Saturday 20th May 2017. 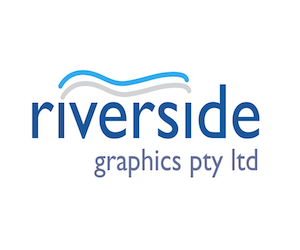 We would like to thank all our customers for their support throughout our 4 years of trading in Wynnum. Casa Di Louie Wynnum will offer an ‘all you can eat’ tonight for $40pp +corkage, bookings essential. We wish Louie all the best with his new venture. 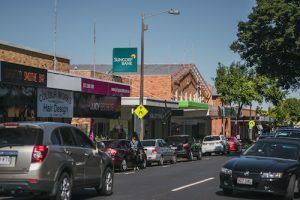 More empty shops only discourage people from shopping in any shopping precinct like Wynnum Central – surveys out of the US indicate that shopping centres that slip below 90% occupancy lose 90% of their foot traffic. Bye bye to another wonderful business. Loved dining there over the years and the food was excellent. As a local, I’ve been told by several shop owners about the shockingly high rents commanded around Wynnum Central. And for what? Unappealing building facades, dated looks and dilapidated spaces. I don’t understand why the landlord would rather shops sit idle, not collecting rent. @Casa di Louie hope your city venture goes well – I’ll definitely see you there.